Story Behind a Classic Larry Levan Production – NYC Peech Boys “Don’t Make Me Wait” | SOUL OF SYDNEY FEEL-GOOD FUNK SOUL DISCO vibes & beyond. Red bull music ran this amazing feature a while back about NYC Peech Boys classic ‘Dont Make Me Wait’. 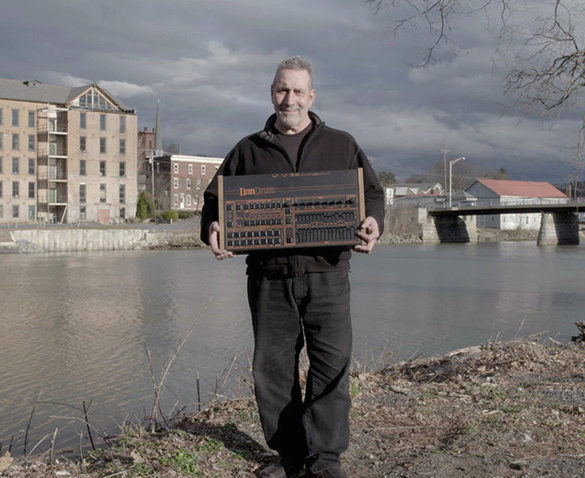 In this debut episode of beat:repeat NYC, we go to upstate New York to visit Michael de Benedictus of Peech Boys, where he talks about creating music with Larry Levan, and showcases just how funky “Don’t Make Me Wait” sounds on a church organ.